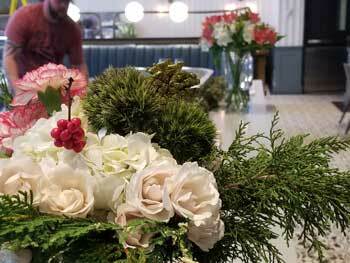 Established in 2016 and located in Leslieville, The Delicate Flower is not your typical Flower Shop. 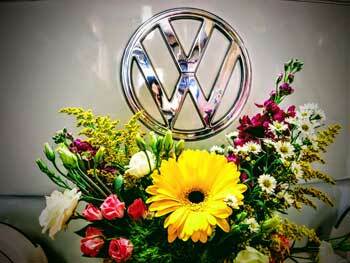 In fact, it’s not a shop at all, but a vintage Volkswagen truck that roams the city bringing beautiful flowers to you. 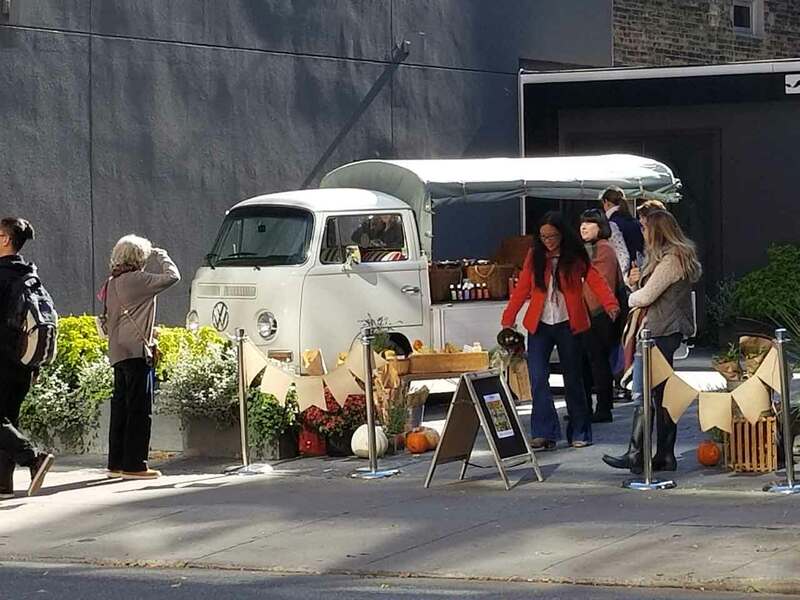 Find us at community markets, private events or in your neighbourhood! 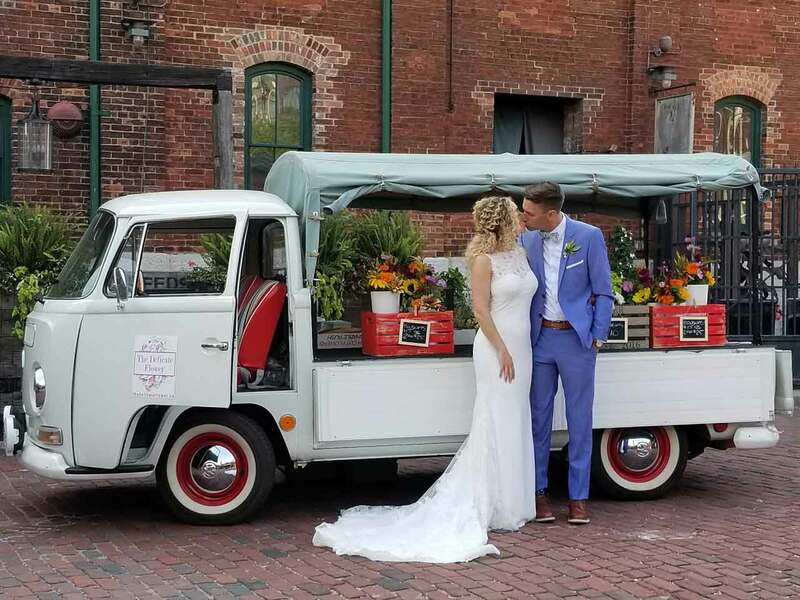 Our Flower Truck (or as we call her, our Posy Wagon) is even available to rent for private occasions! 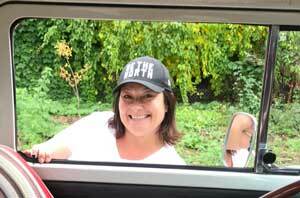 She’s been a part of product launches, engagement photo’s and Garden Tours! People really love getting their photo taken with her – she really draws a crowd wherever she goes! 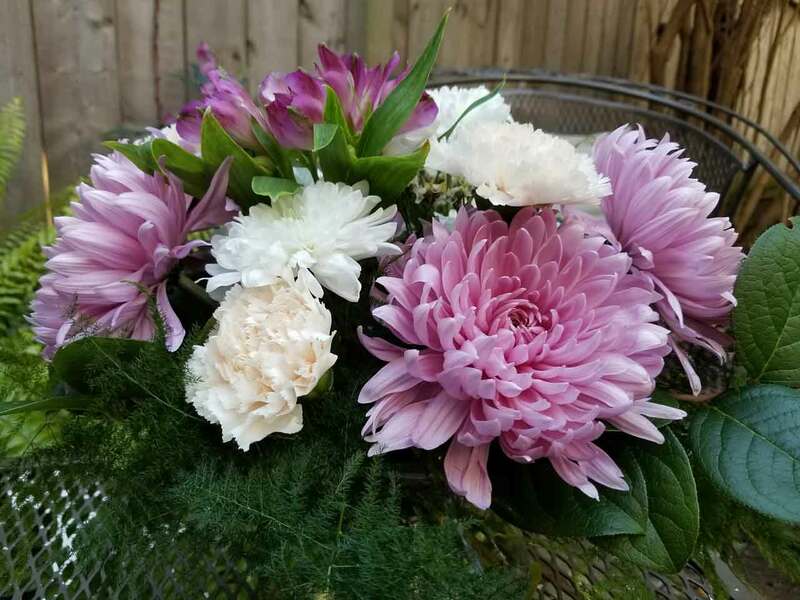 The Delicate Flower also offers Corporate and Private Event Floral services, always using top quality flowers and greenery, and supporting our local growers in Southern Ontario whenever possible. 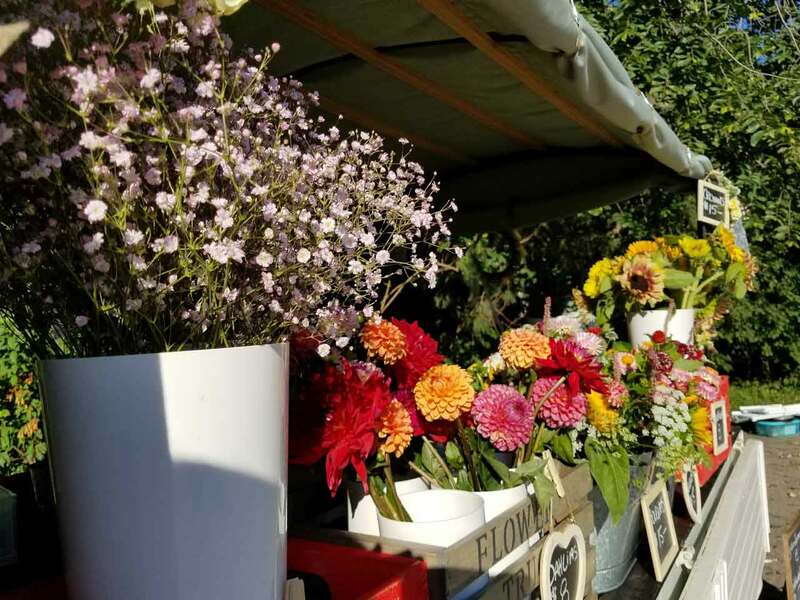 Find out where the Posy Wagon is headed next! 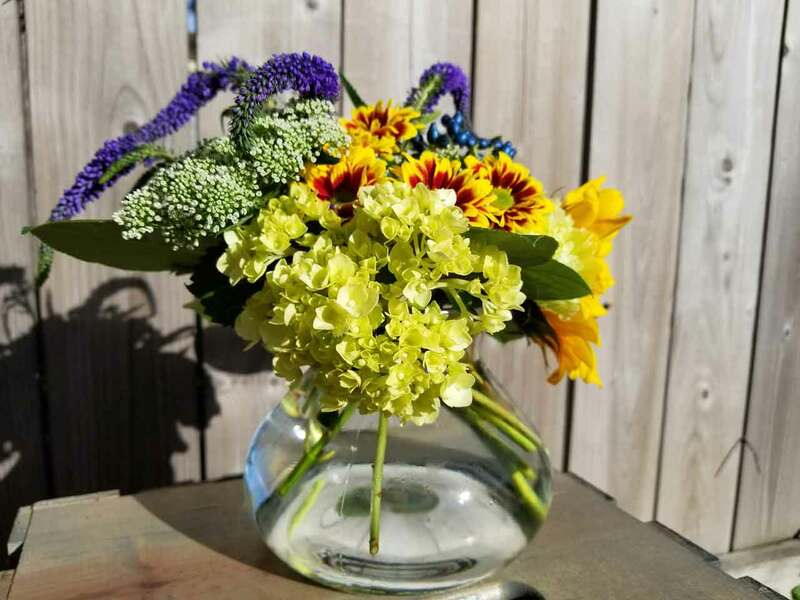 Whether you need personal, corporate or event arrangements, we can help! 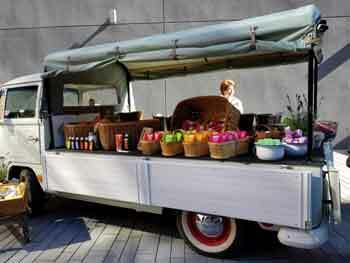 Get in touch to rent our Posy Wagon for your next event or shoot!